We are proud to announce that myParish App is the official app of Steubenville Conferences. Over 23,000 people have used the conference apps and we still have a few events to go. Members of your parish may have attended a Steubenville Conference, you can help them dive deeper into faith throughout the year. 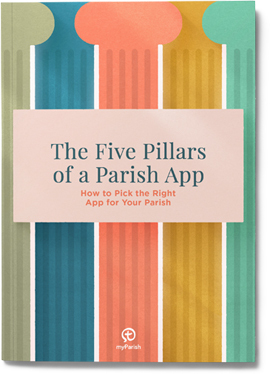 Watch this quick video to learn how to favorite the conference app and easily switch back to your parish app.